Need your collection evaluated? We will get you top dollar! If you have tried to get your collection evaluated at other local pawn shops, “we buy gold” places in the mall or even other coin dealers, you have already discover ed that most locations are more interested in offering very low premiums – and some are flat out trying to rip you off, especially if you are new to rare coins, in the case you have an inheritance collection. While other companies may say they are “Fast and Fair”, we encourage you to get a variety of valuations for your collection. We want to earn your business through trust and transparency, based on over 100,000 hours of experience, instead of some slick or high pressure tactics. At Heartland Rare Coins & Collectibles, we believe long term success is based on short term, personal commitment to integrity, honesty and above all – transparency with our customers. 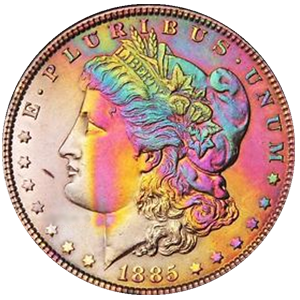 At Heartland Rare Coins & Collectibles, we have professionally licensed numismatists on staff who can give you the best possible valuation of individual coins, sets or entire collections. With over 50 years of experience, over 100,000 hours of dedicated coin research and experience, you are guaranteed to get the most accurate valuation of your collection or coin. Some of our experts actively serve as editors and contributors to the annual production of The Official Guide Book of United States Coins, better known as "The Redbook. 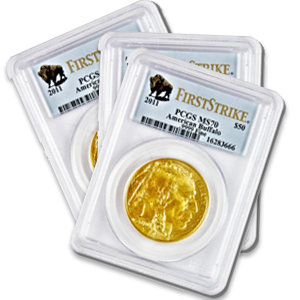 ", which is the defacto pricing guide for all rare coins, bullion and numismatic items. or contact us online to provide us with a few details and we will contact you to make a private, secure appointment where you can have an honest evaluation of your collection and make an educated decision based on facts, not high pressure sales tactics.